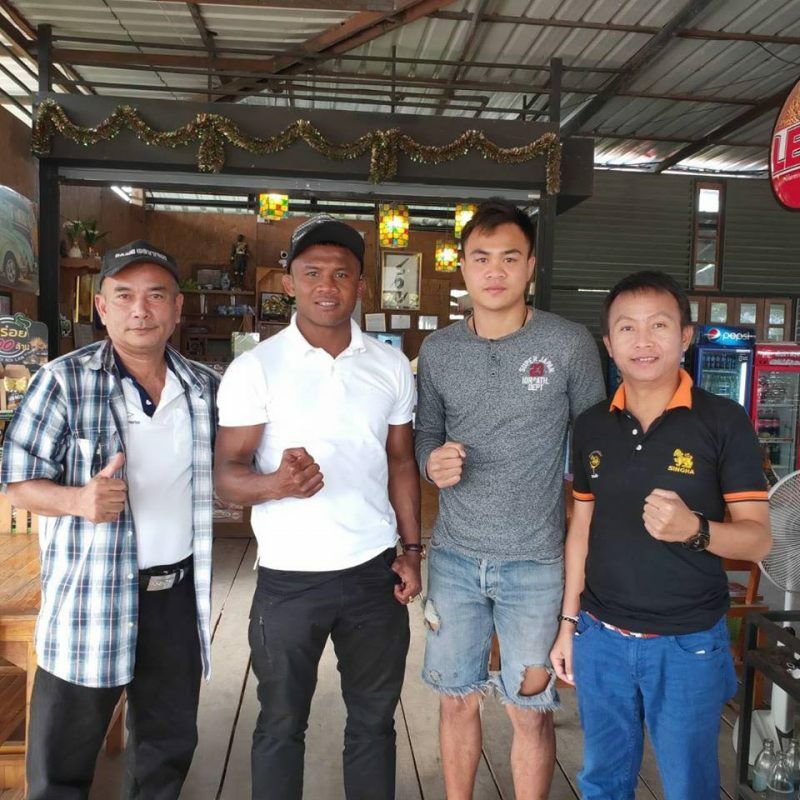 Yodwicha a true legend in the sport will now join the Banchamek Gym to train and fight alongside the legendary Buakaw. At the age of only 22 years old he is best know for beating Saenchai in his prime at the prestigous Lumphinee Stadium and also holds notable wins over Singdam, Saensatharn and Jimmy Vienot to name a few. He is a former 130 lbs. champion of Lumphinee Stadium, 135 lbs. champion of Thailand a well as Omnoi stadium champion. In 2018 Yodwicha beat Superbon in the IFMA qualifiers securing him a place on the Thai team for the world championships. He then beat Andrei Kulebin in the final, heading home with a gold medal. Yodwicha will make his debut out of the Banchamek gym at the next edition of All Star Fight which will be held in Phuket on March the 31st. This entry was posted on Tuesday, February 12th, 2019 at 4:43 PM	and is filed under News.